Following a healthy ketogenic/ primal / paleo diet is easy when you have all the information you need in one place. A complete guide to the ketogenic diet, list of foods to eat and avoid and hundreds of delicious low-carb, keto and paleo / primal recipes. 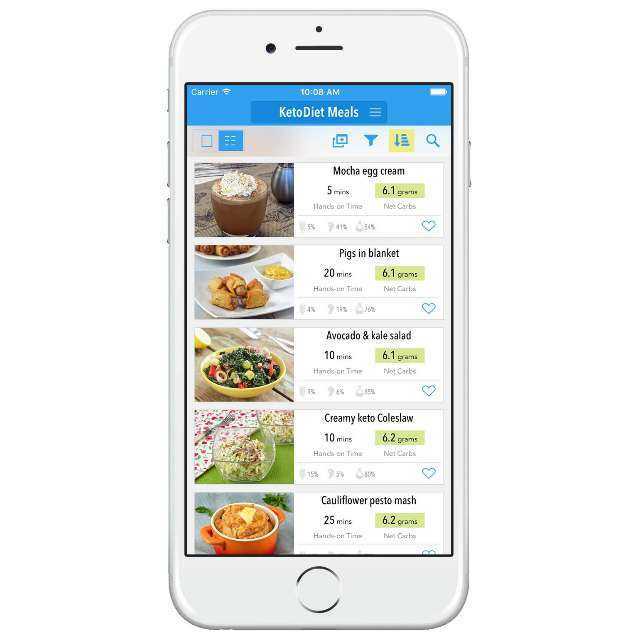 Tracking your food intake becomes fun with our KetoDiet app! 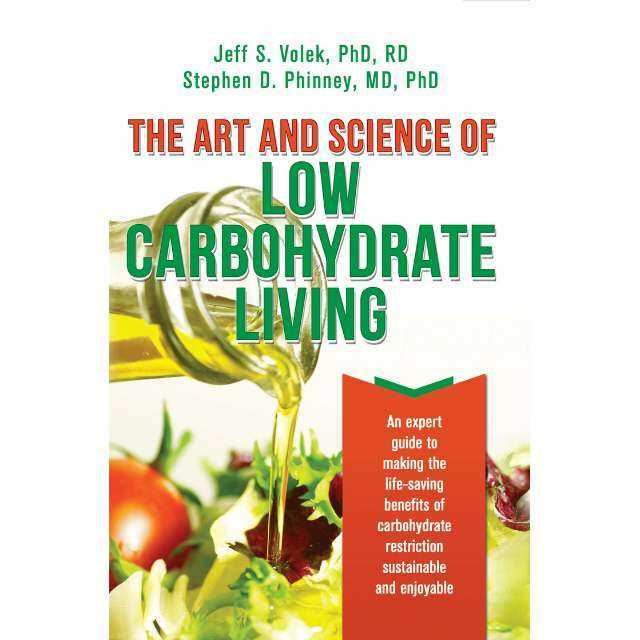 Books by Dr Jeff Volek and Stephen Phinney are the best resources if you want to understand the basics of low carbohydrate and ketogenic nutrition. Getting this book is the best way to start! 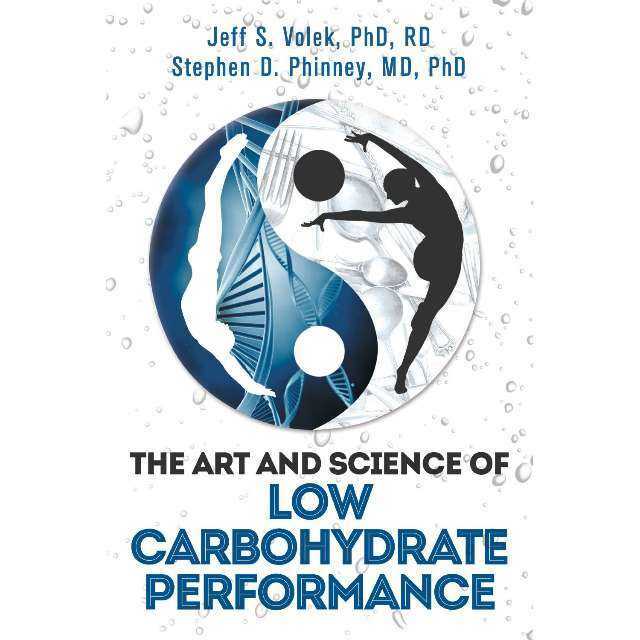 This is the second best-selling book by Dr Jeff Volek and Stephen Phinney that focuses on the effects of the ketogenic diet and performance. Another must-read for every keto dieter. Not everyone needs to follow a very low-carb diet. 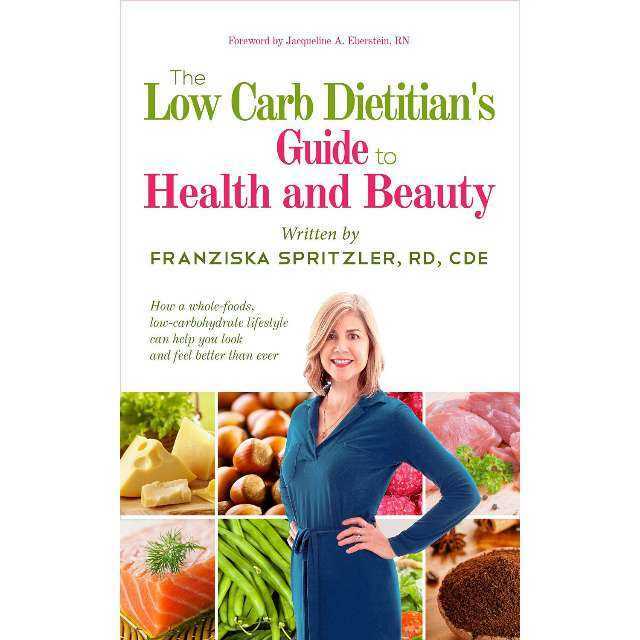 Franziska Spritzler, also known as The Low-Carb Dietitian, busts some of the most common myths and explains how to discover a level of carbohydrates that fits your needs in three sample diet plans. 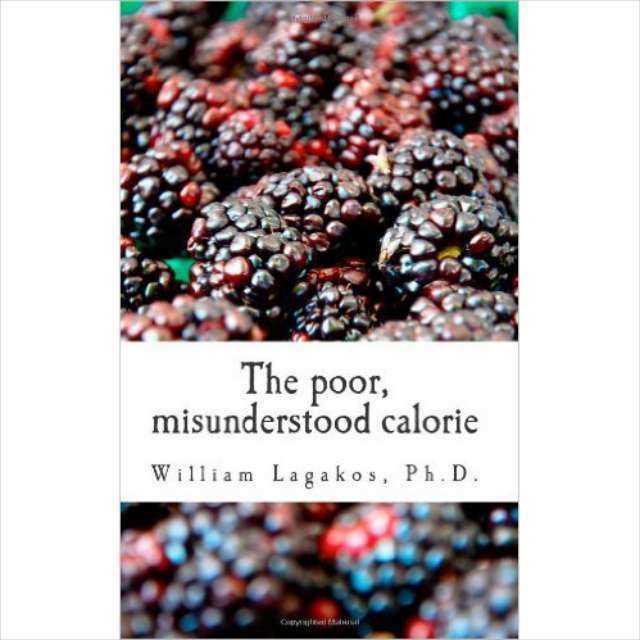 Dr William Lagakos explains why counting calories to lose weight does not work for the majority of dieters. This happens, in part, because the calories in food are not the same as those expended by the body. This book is intended to explain this misperception, and function as a guide on energy balance and weight management for dieters, nutrition practitioners, and medical professionals. KetoDiet is the ultimate low-carb diet app for those following a healthy keto diet or any low-carb diet (paleo or primal). It includes hundreds of recipes, diet planner, progress monitoring, complete guide to the ketogenic diet, shopping list and more. It's available on the iPad (iPhone and Android coming soon). 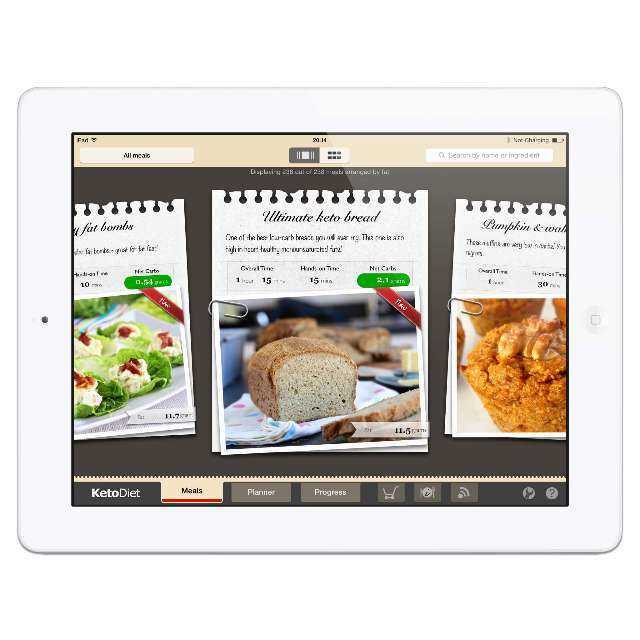 KetoDiet Basic is a low-carb app specifically designed for those following a healthy keto diet or any low-carb diet (paleo or primal). It includes hundreds of recipes, shopping list and a complete guide to the ketogenic diet. It's available on the iPhone and iPad (Android coming soon). 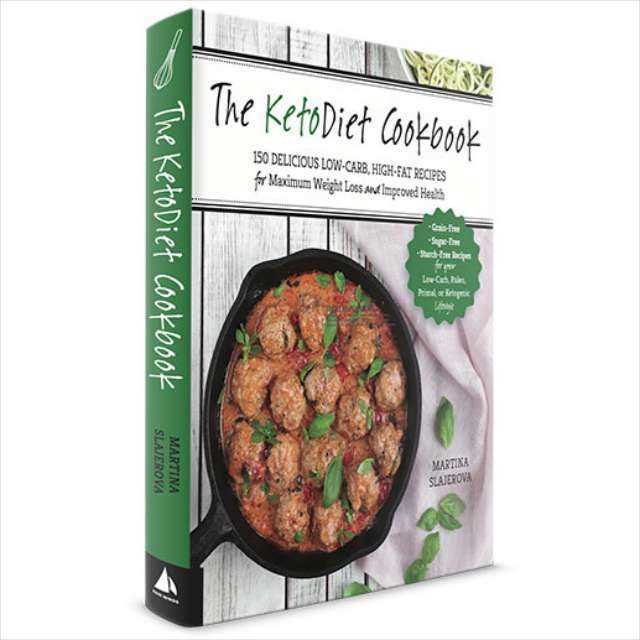 My first cookbook, the KetoDiet Cookbook is now available to preorder on Amazon! It includes over 150 delicious low-carb, keto & paleo / primal recipes and will be out in January 2016.